The state legislature is considering a proposal that dark-sky advocates say would harm Arizona’s astronomy industry. The bill would extend the region in Arizona where electronic billboards are allowed along highways and interstates. 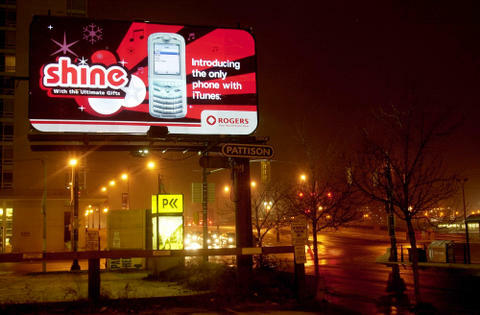 Bright digital billboards are banned in most of Arizona, except for the Phoenix area and west of Phoenix along Interstates 10 and 8. That’s the result of a 2012 compromise between astronomers and advertisers designed to prevent light pollution near observatories. The new bill would lift the ban in most of Mohave County and part of La Paz County. Timothy La Sota, spokesperson for Lamar Advertising, says it’s matter of fairness for cities.  “If they want to choose to engage in a revenue-generating endeavor, they should have the same ability to do that as other cities and towns in Arizona do that are in a similar situation, and that is that they’re not anywhere near an observatory,” he says. Jeffrey Hall, director of Lowell Observatory in Flagstaff, acknowledges the proposed area is far from major observatories. But he says the bill reneges on the 2012 compromise and could have long-term effects. 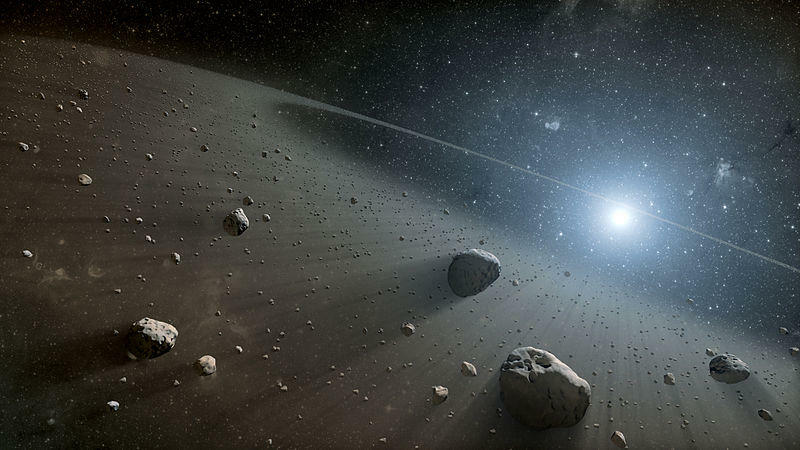 “The signal that sends is that Arizona is willing to, bit by bit, chip away at the dark sky protection that keeps the astronomy industry viable,” he says. Flagstaff is the first International Dark Sky Community, and Arizona has the largest grouping of these communities in the world. Hall says astronomy is a billion-dollar industry for the state. The Village of Oak Creek near Sedona is now an International Dark Sky Community. 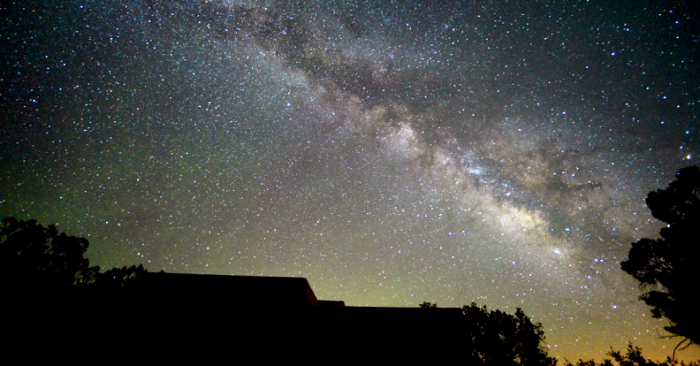 Northern Arizona is now home to the world’s first "dark sky nation." 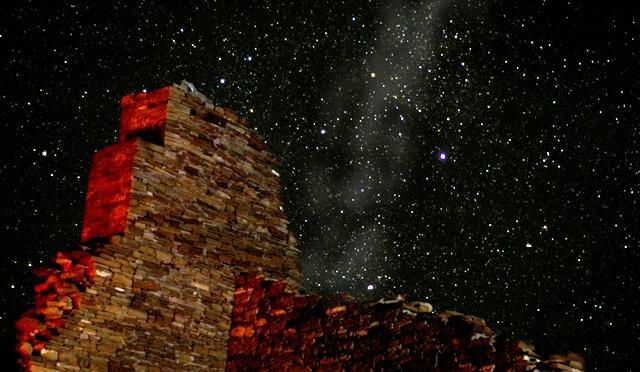 As Arizona Public Radio’s Melissa Sevigny reports, the Kaibab Band of Paiute Indians has been recognized for its efforts to preserve the night sky. 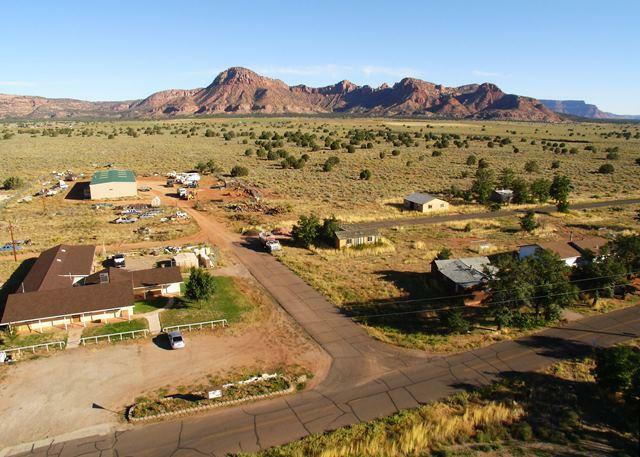 Coconino County Officials are in the process of completely updating zoning codes, and are soliciting public comment about lighting and sign policy. As Arizona Public Radio’s Justin Regan reports, the proposed changes are designed to greatly expand the county’s dark sky policy. Some 27 national parks and monuments protect the Colorado Plateau’s remarkable canyons, rivers, and wide-open spaces. 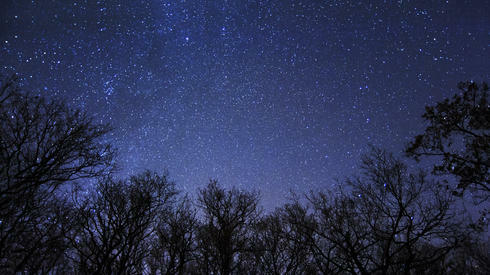 But, people increasingly visit the plateau to experience another rare natural resource: its dark skies.